The post The Winter Months and Holiday Season are a Great Time to Purchase or Sell a Home appeared first on Colorado Real Estate Diary. The post The Luxury View appeared first on Colorado Real Estate Diary. 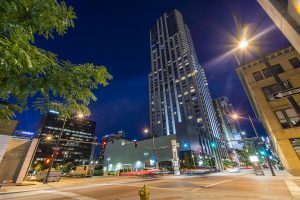 The post LIV Sotheby’s International Realty reports Denver and Boulder metro home sales rise year-over-year in July appeared first on Colorado Real Estate Diary. 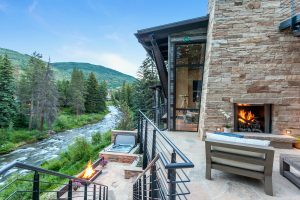 The post Insider: What’s Hot in Colorado Real Estate – The Latest Trends That Are Here to Stay appeared first on Colorado Real Estate Diary.